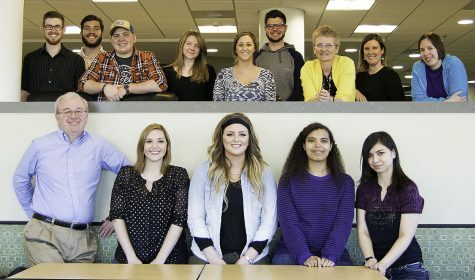 BHSU Media is updated by the staff of the Jacket Journal, KBHU-TV and The Buzz FM. If you are interested in contributing material to any of our three media outlets, please send your submission to the appropriate email below. To see all of the staff and what they do. Go to our full staff page here. See past hard copies Go to our archives page here.